In spite of the snow the first Privacy Café in Nijmegen was a success! With (only) four volunteers (from Bits of Freedom and the Free Software Foundation Europe) we managed to help 60 to 80 visitors to better protect their privacy. Some of the Linux Nijmegen folks came by as well. The Dutch “menu” can be found here (pdf) and the slides here. English versions can be found here (pdf) and here. For some background on the Privacy Café in English, see my earlier post. I’d like to thank all volunteers and visitors! See you next time. 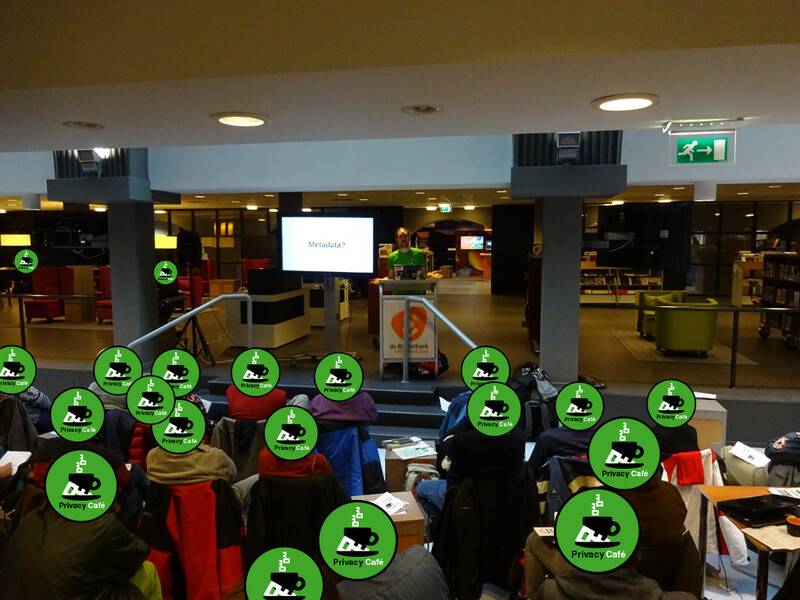 This entry was posted in english, planet-en and tagged bitsoffreedom, bnl, crypto, cryptoparty, digital, fellowship, free software, freedom, fsfe, gnupg, internet, nijmegen, nl, privacy, privacycafe, security, software, tor, workshop by Felix. Bookmark the permalink.